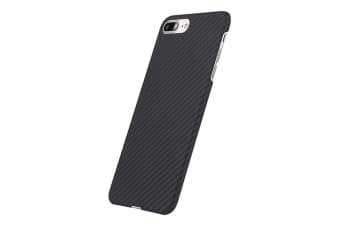 3SIXT Aramid offers extreme device protection with ultra-thin style. Weighing only 10 grams and only 0.7 mm thin, this high-strength, precision engineered case has an easy-grip coating that withstands the toughest of bumps and scratches and never interferes with signals. The laser-cut, snap-in design also offers maximum screen visibility, full access to all buttons, microphone and speakers. It also allows for in-case charging.